According to the LinkedIn Global Recruiting Trends Report for 2017, more than 83% of talent leaders say talent is the number one priority for their organization. With this shift in mindset, more HR leaders are becoming the key decision makers in talent management as it relates to corporate growth. Tony Restell, director of social media marketing for Social-Hire.com, predicts there will be more focus on technologies and approaches to convert candidates. He said the most useful technologies include LiveChat and ChatBot tools. 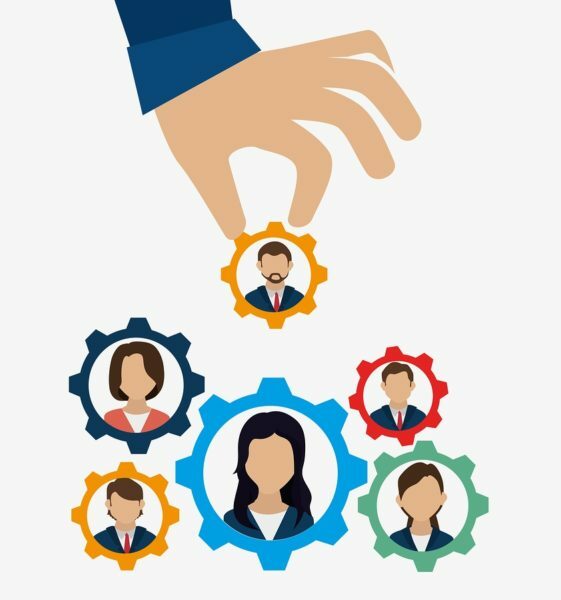 “There are companies now developing variants of these tools specifically geared to improving the candidate experience as they navigate the career pages of potential employers,” Restell said. In 2017, the use of coaching – in the initial phases of recruitment all the way to the career development aspects of each person- will take center stage. “There is a clear connection between coaching and recruitment in that candidates are looking for a hyper-personalized experience,” said Barry Kayton, CEO of Cognician, Inc., an edtech company. Companies continue to be challenged in their diversity recruiting efforts, but recruiting technology has improved to help organizations overcome this. Social media is a powerful medium for sharing the unique corporate cultures of each organization and it’s finally getting credit for improving recruitment efforts. Restell expects in-house recruitment teams and external recruitment agencies to invest much more heavily in social media in 2017. View HRDrive’s entire article here.